Practice might not make perfect, but it does help. No matter how good you get there is always reason to practice. That’s how we get better. Balance Bike riding is no exception, it’s important that your little one head outside and ride at least once a day. Practicing will help them progress quicker and not take any steps backwards. If a child goes too long without riding their Balance Bike, they may feel too nervous to take the next step. In order to prevent that from happening we suggest making time to ride for just 20 minutes a day. 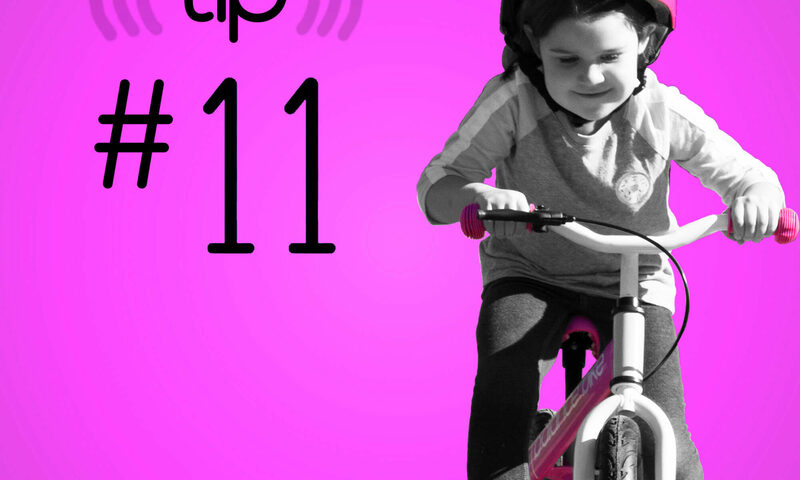 Practicing everyday will also help boost your child’s confidence on their Balance Bike. The more they practice the more comfortable they will become. This, in turn, will make them eager to continue pushing themselves to do better everyday. This will help them with determination in other aspects of their life as well. Balance Bikes are fun and every child should have the opportunity to learn how to ride one. Although learning to ride a bike can be an intimidating process for young kids, it is a huge moment for them. Practicing will make for an easy learning experience that can be enjoyable for everybody. Just remember, practice, practice, practice!